WMTA 2018 Candidates Night will be held on Wednesday, Oct. 24, 2018, at 5 pm, at the West Maui Kaunoa Senior Center located at 788 Pauoa St. in Lahaina. Dinner will be served at 5 p.m; the program begins at 5:30 p.m. The WMTA Candidates Night, the only forum of its kind in West Maui, and will feature the candidates for State Senator District 06, State Representative District 10, Maui mayor and Maui County Councilmembers—all districts. 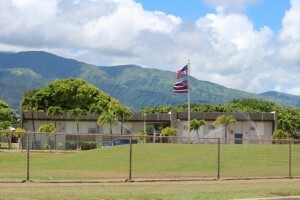 West Maui is a unique and vibrant community that provides employment opportunities and generates significant tax revenues for all levels of government. 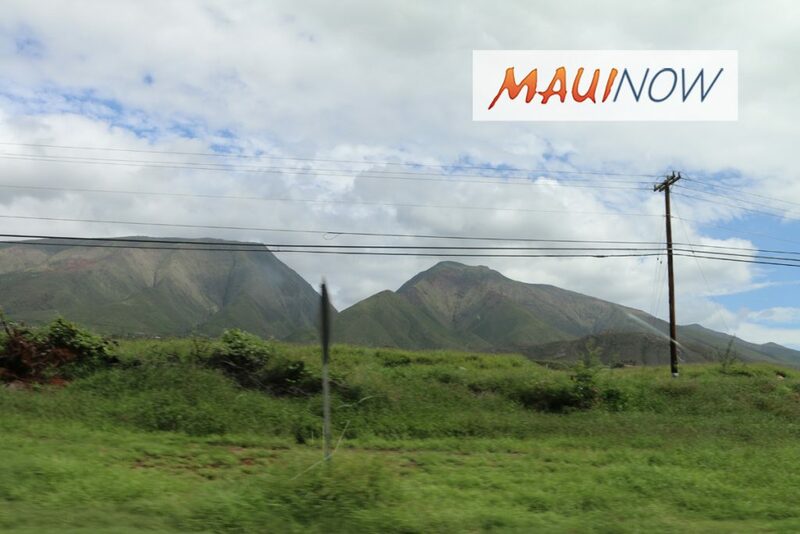 WMTA is also unique in that its mission is to promote efficient use of the taxes generated to invest in infrastructure, services and amenities that help ensure that West Maui remains one of the best places to live, work and visit in the world. 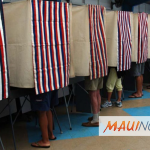 As the WMTA Candidates Night is for West Maui voter education, WMTA asks that candidates attending refrain from bringing a large contingent of supporters. No signs, banners or other campaign materials will be allowed inside the Civic Center, and all election activities must be conducted outside. Anyone displaying disruptive or disrespectful behavior will be asked to leave. There will be a dinner service provided by local businesses and restaurants. For any questions, email wmta@maui.net or call (808) 661-7990.